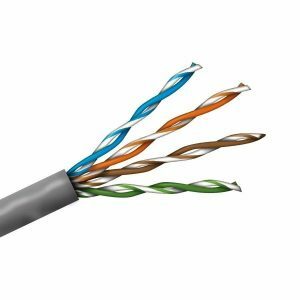 3M Cat 6 Patch cables allow you to complete and optimize your Cat 6 system to EIA/TIA 568B, ISO 11801 and EN 50173-1 Class D levels of performance. The RJ45 patch cables are available in either UTP, FTP or SFTP options and in varying lengths as well as readily identifiable colors. The molded boot provides better mechanical protection and ensures minimum bend radius is not exceeded.